DUBAI, U.A.E. - 19 January 2011 - Emirates has appointed a new Sales Manager in Basra in preparation for the airline’s inaugural flight on 2nd February. 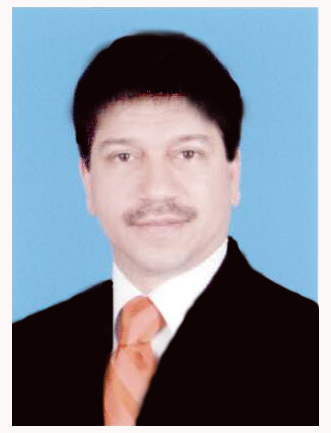 Abbas Mohammad Modak will take on the new Sales Manager role in Basra, Emirates’ 110th destination. With over 30 years of airline experience, including 18 years with Emirates in Kuwait, Modak is well positioned to help establish and grow Emirates’ new operations in Iraq. “Basra represents a significant opportunity for Emirates as our first entry into Iraq. We have full Government approval to operate this route and we are keen to get our operation underway. The appointment of a Sales Manager is a key step in our launch plan and Abbas’ strong experience will serve him well in this challenging new role,” said Ahmed Khoory, Emirates Senior Vice President Commercial Operations Gulf, Middle East and Iran. In his new role, effective immediately, Modak will be responsible for initiating contact and maintaining relationships with key corporate accounts, establishing strategic partnerships and driving overall growth and revenue in the new market. “During my tenure at Emirates I have been given numerous opportunities to grow my career. Having the opportunity to work on a new destination and be a part of driving its success is an honour and I can’t wait to get started,” said Modak, Sales Manager Basra. Emirates’ Basra service will operate four times a week each Monday, Wednesday, Thursday and Saturday. The flight will be operated by an Airbus A330, in a three class configuration, First Class, Business Class and Economy Class on Wednesday, Thursday and Saturday and in a two class configuration, Business Class and Economy Class, on Mondays.